As all of you know, prior to May 14, 1948, there was no Israel. 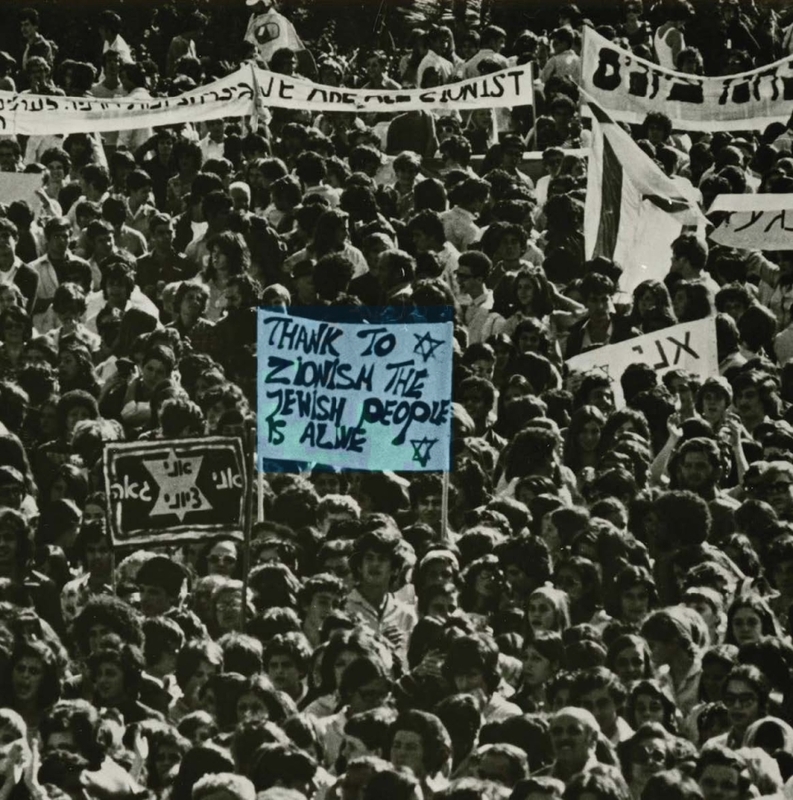 Once David Ben-Gurion declared independence, the work to help Israel did not end. In fact, for many people, it intensified. As you also know, there is still much work to do throughout the Diaspora to both promote and safeguard Israel. We want to encourage participation. 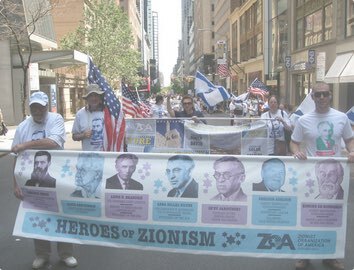 Philadelphia ZOA has set out to make a film to document the deeds of some individuals from our area who have given supporting Israel a lifelong commitment — and to use their words and their recollections as seen in the film to inspire a new generation of ardent Zionists. 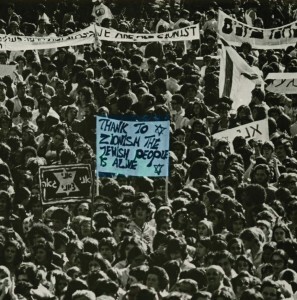 Please take a look at the proposal for the documentary film “Past & Present: A Zionism Legacy Project” on our Kickstarter page. See the link below. Watch the short video and read what we have in mind. We want to make a film with between six and eight of these heroes. In the film they will be profiled individually and then we will show them interacting with one another. The film will be shot by a professional documentary-maker. Some of these individuals met covertly and worked “underground” to send contraband to the nascent Jewish state. Others took precious time from their families or careers to organize demonstrations, attend meetings or devise other means to generate support for Israel. Their histories need to be recorded and younger Jews need to hear them. This is a worthwhile project worthy of your support. Please share this email and the Kickstarter link to your friends and email contacts and ask them to help fund this project as well.